Space Quest games are all somewhat "abandoned". Sierra is defunct and no one is maintaining the old Space Quest games. (Un)fortunately a few digital stores have Space Quest games in their catalog (se GOG) and that's why almost all Sierra games on Abandonware DOS aren't available for download. 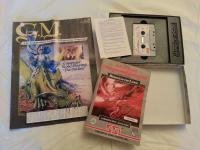 InfoComics was an engine developed by Infocom, used for a series of games that today would be defined as visual novels (very similar to almost non-interactive comics). InfoComics weren't much popular and, apparently, were one of the causes that lead to Infocom demise. Police Quest: 1, 2, 3 and "4"
Caesar 2 can be defined in several ways: a simulation set in ancient roman times, a city builder, a strategy game. 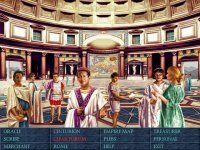 Caesar 2 is all of this and more: it's one of the early games developed by Impressions that set the gameplay and quality standards later implemented in both Zeus and Pharaoh. If you're a managerial simulation fan, you probably know about Transport Tycoon, a sim "tycoon" game where you're tasked with managing a transport company. 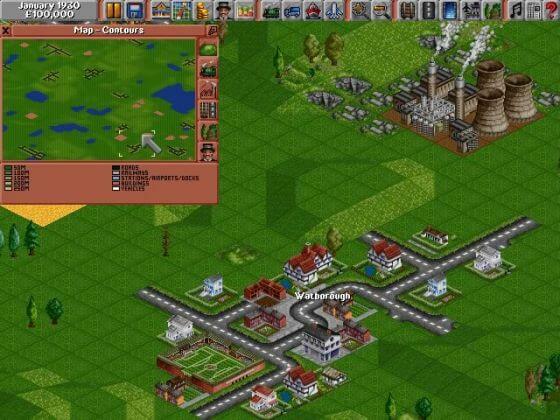 Transport Tycoon became a cult and a few fans started their own projects to remake it: OpenTTD and Simutrans. I bet not many of you remember Utopia. 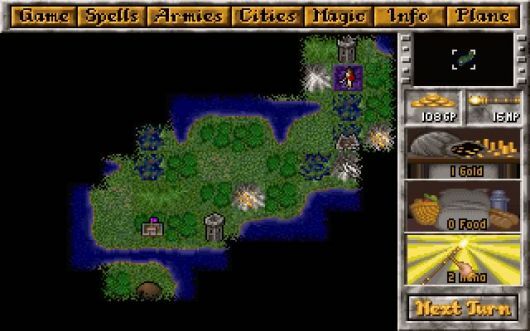 It's a single-player strategy game with strong city building elements set in the future. Utopia: The Creation of a Nation objective is to build and manage a planetary colony in an open-ended gameplay.